MacEwan University - Study, Work and Live in Alberta, Canada! - Gateway to Canada | Canada Immigration Consultancy! MacEwan University - Study, Work and Live in Alberta, Canada! MacEwan University is a post-secondary educational institution located in Edmonton, Alberta, Canada. 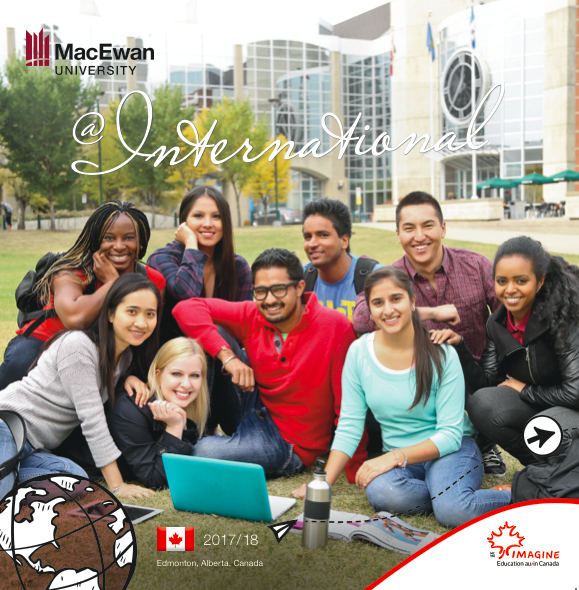 It is a publicly funded and administered university and as such, International Students who graduated from MacEwan University may be eligible for a Post Graduate Work Permit. With a Post Graduate Work Permit, you will have a chance to work full time for a period equivalent to the length of your studies (maximum of 3 years). Interested to Study, Work and Live in Canada? Or send your Resume/CV to canada@proimmigrationadvisers.com for FREE Online Assessment.